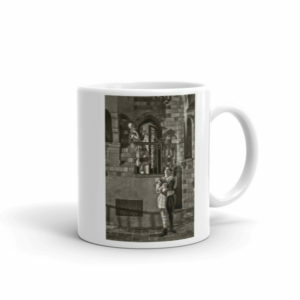 Welcome to the Bizarre Los Angeles Coffee Mugs Store! Products are made to order and can be shipped practically anywhere. So order yours! Customer satisfaction. Shop with confidence. Contact us with any questions. Check back regularly for more designs!